Gilbert’s first brewery, Arizona Wilderness Brewing Company, was ranked number one of the ten best new breweries in the world! 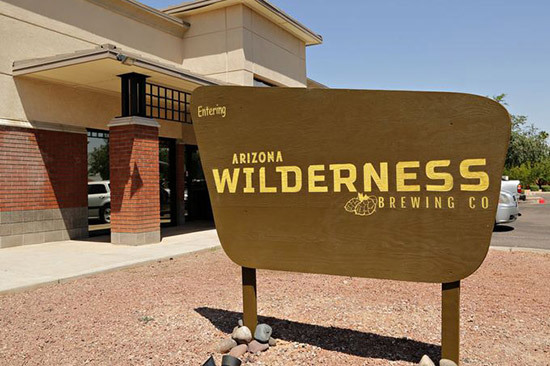 For years, the owners of Wilderness dreamed of bringing together their two loves: the beautiful and diverse state of Arizona and hand crafted, artisanal ales. Their belief is that beer is culture and it is obvious they have a true passion for it. Tucked into a nondescript strip mall, the brewery features a food menu created to pair with the handcrafted ales. Arizona Wilderness Brewing Company was even featured in Esquire Magazine.